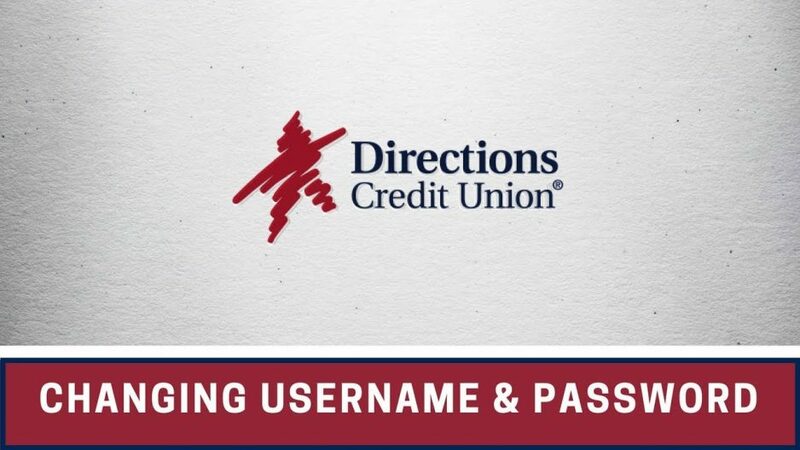 Instructions on how to install and set up the SecurLOCK app. 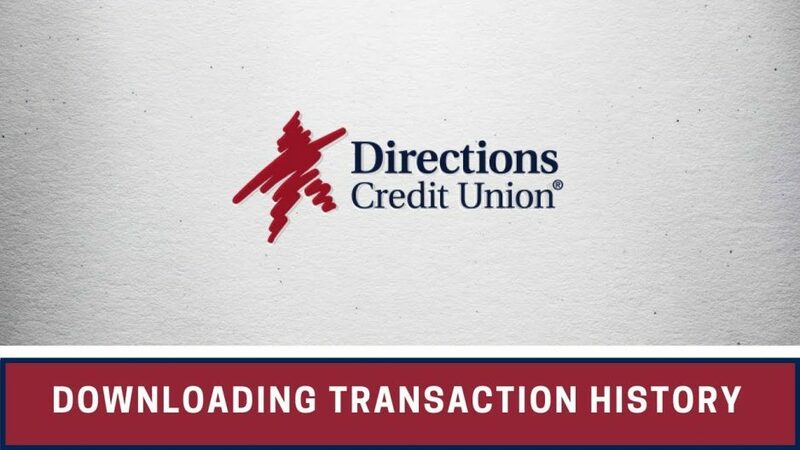 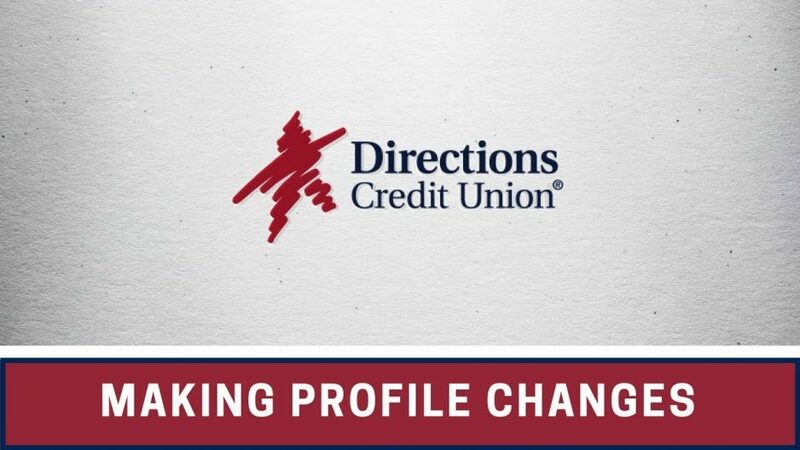 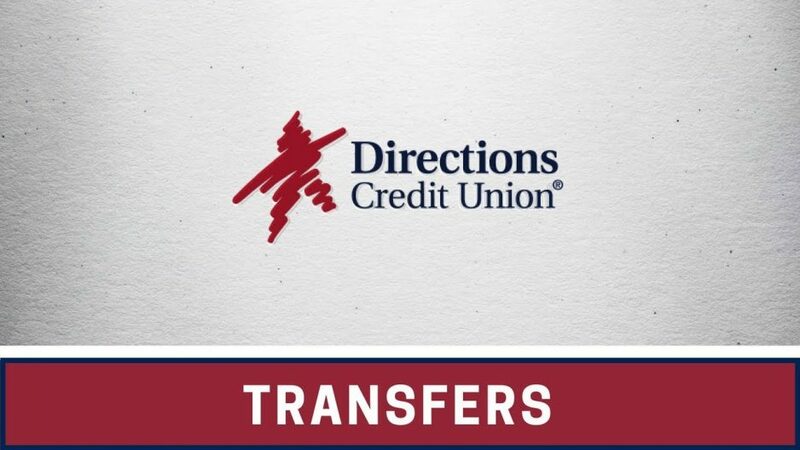 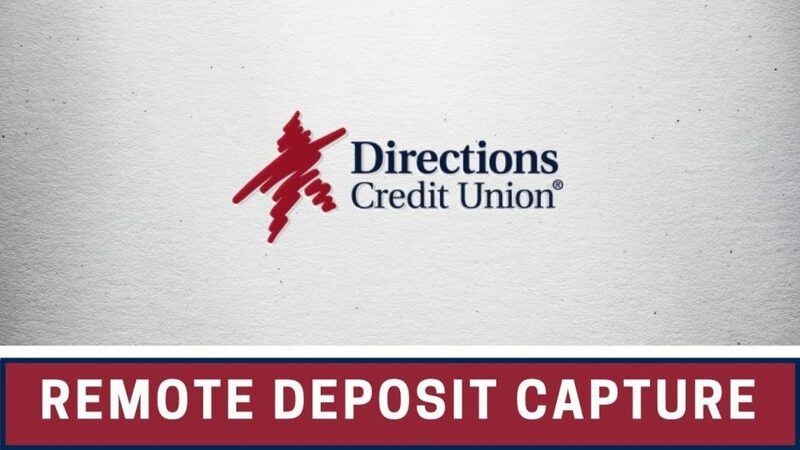 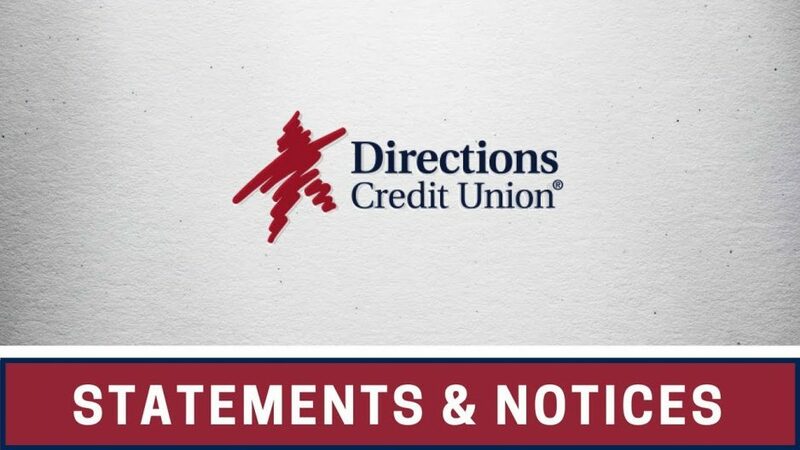 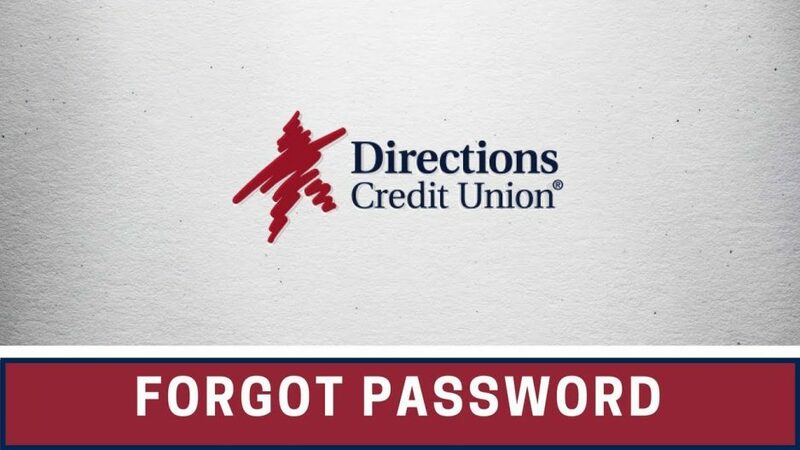 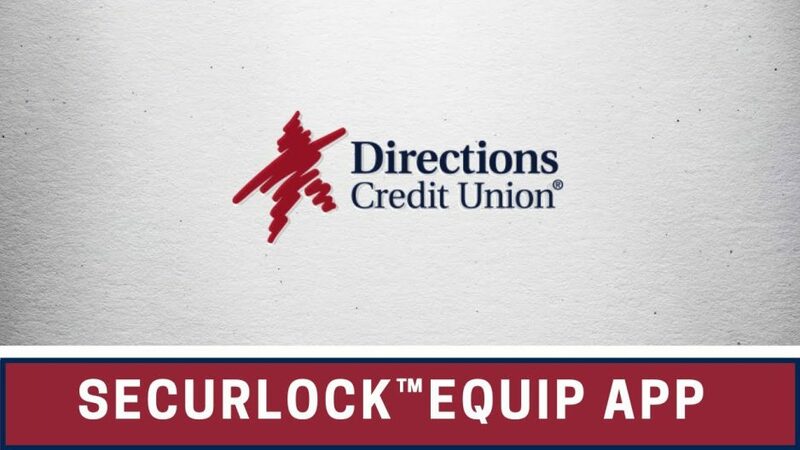 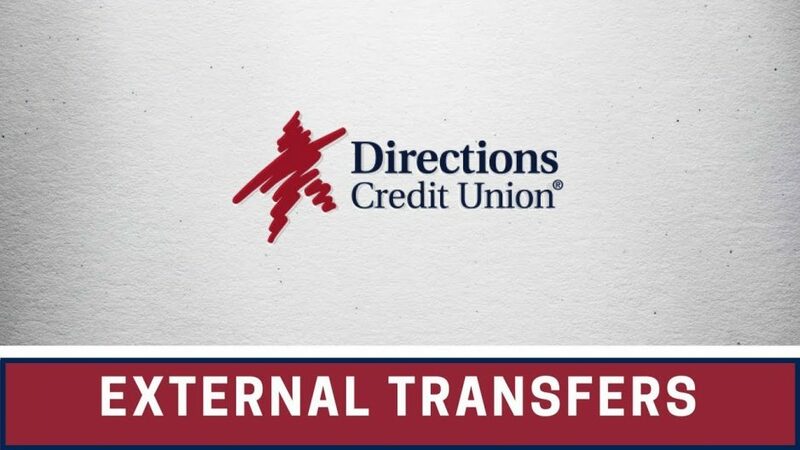 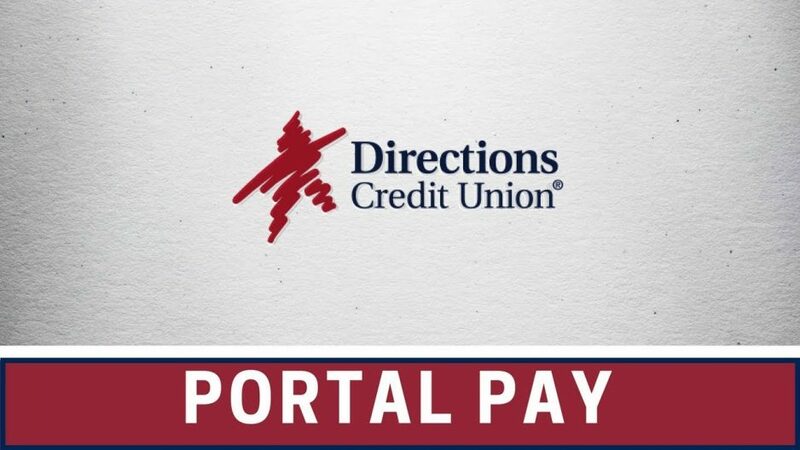 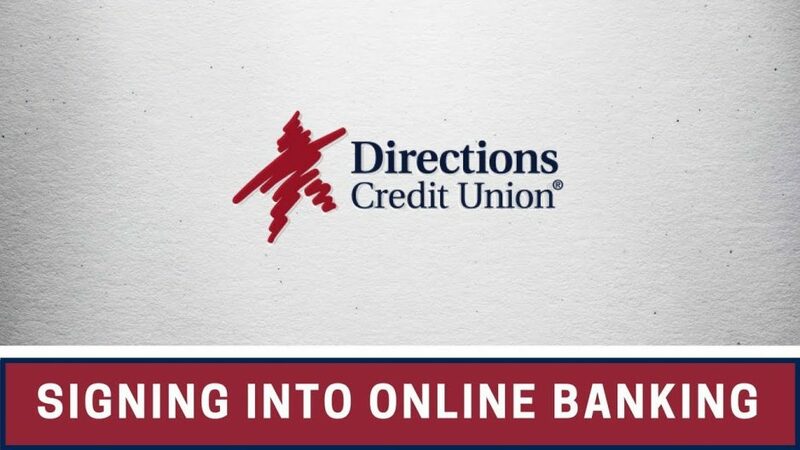 learn how to use the remote deposit capture feature with the Directions mobile app. 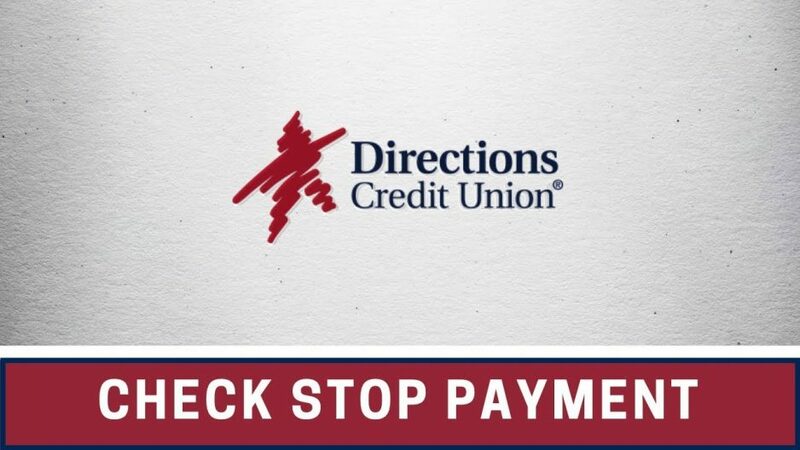 Learn how to complete a stop payment on a check.